After the craziness of the Christmas season, I finally got a chance to dive back into our FBC Spotify account and research new music. 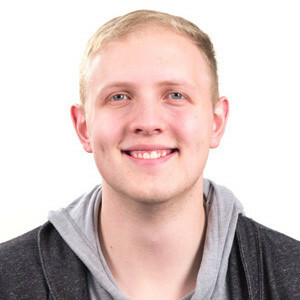 There is an ever-growing scene of gospel-centered Christian music that spans a wide variety of styles. It’s really exciting to see. One of the things that this diversity of music has brought is a broadening of the emotional pallet. For many of us, it’s easy to get in a rut with the Christian music we listen to. And because music has the ability to influence and contextualize our emotions, our small pallet of Christian music can lead us to begin associating Christianity itself with a narrow set of emotions. Intense anthems and adoration songs, exalting Jesus as the one true king. We live in a daily battle for our affections. The world surrounds us with messages that play on our desires and claim to satisfy us. But, exalting Jesus as king reorients our whole being. It is a protest to the messages of the world, and it puts God in his rightful place in our hearts. And unlike all the idols that steal our worship, this God does not share his glory. Progressive Rock and Hip Hop might not connect with everyone, but these artists do an excellent job capturing the battle cry of proclaiming Christ as king. Fun and groovy songs about God’s goodness, to bring a little sunshine to your day. The midweek grind can be gloomy. And if you’re like me, you can get lost in your own head. You start to forget the basic truths about who you are in Christ. I regularly need to be reminded that God is indeed good. I am his child. He cares about me, and he has given me an eternal hope that is renewing and building in me a truly genuine joy and happiness. 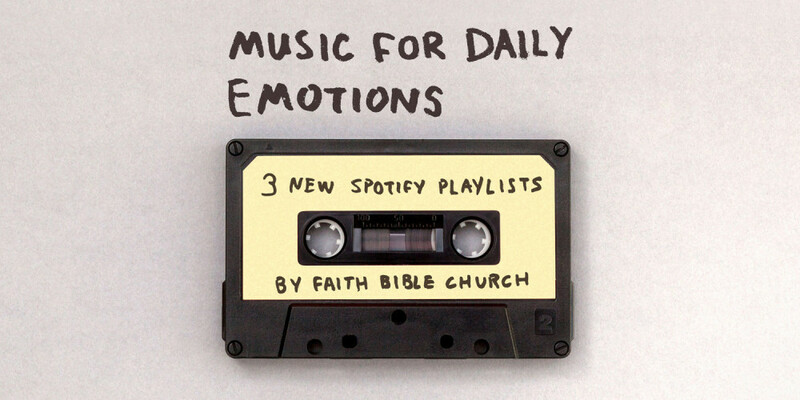 The songs on this playlist provide a uniquely fun and energetic setting for these truths. They really take the idea of “uplifting” Christian music to the next level with fascinating and creative arrangements that are a blast to listen to ...or even dance to if your conscience permits. Quiet and meditative songs filled with heart probing scripture and prayer. In our culture, we are busier than ever. The forty-hour work week has stretched out to a sixty or seventy-hour week for many of us. School, sports and church events fill our evenings. And on top of that, we each have a constant source of entertainment and distraction sitting in our pockets that is ready to fill all the remaining moments of our day. It has become very difficult for us to slow down and be still. In seeing this need for stillness, a wide variety of songwriters have written beautiful, peaceful songs inspired from scripture that are ideal for prayer and meditation.